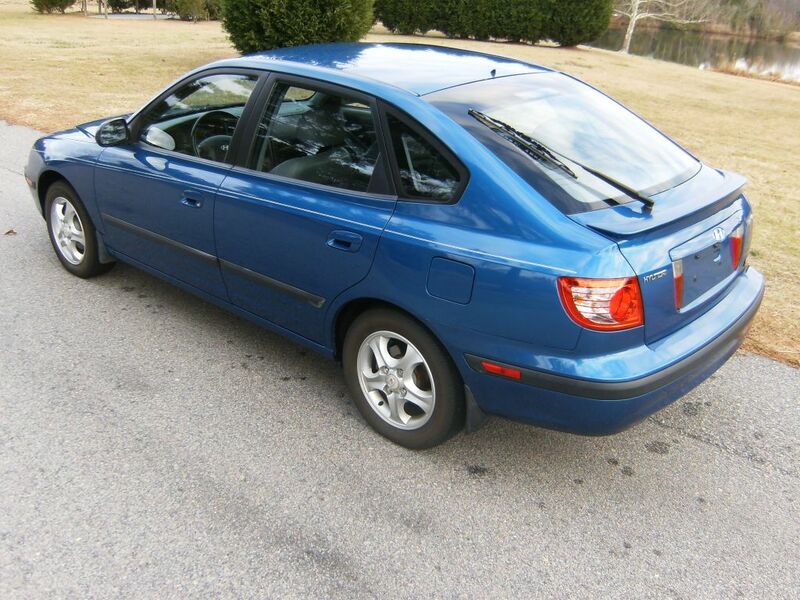 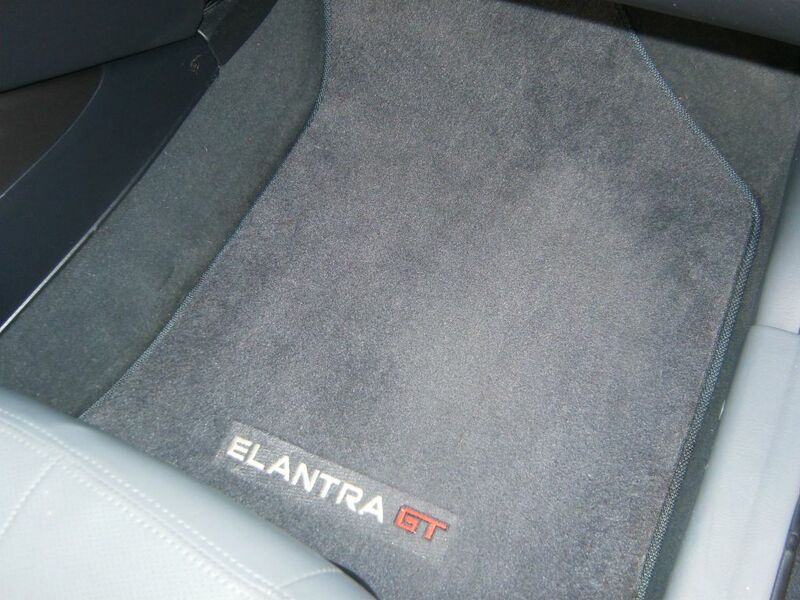 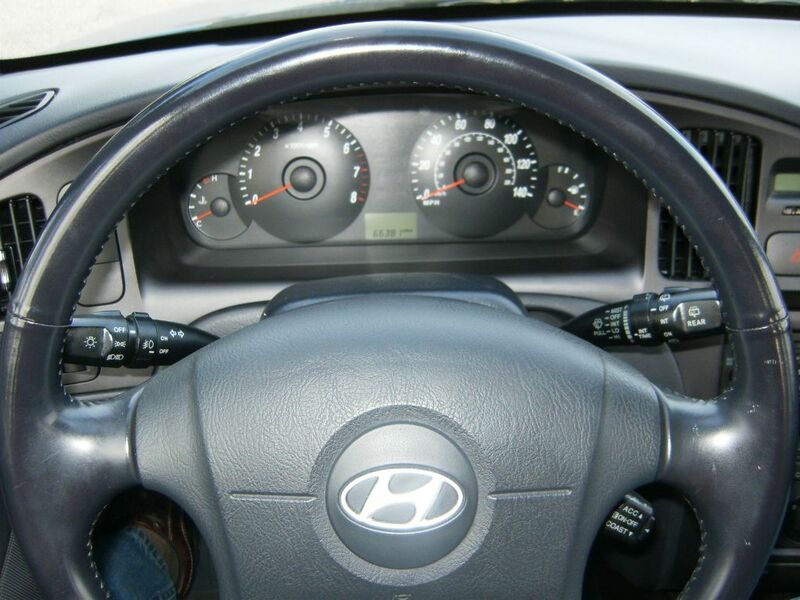 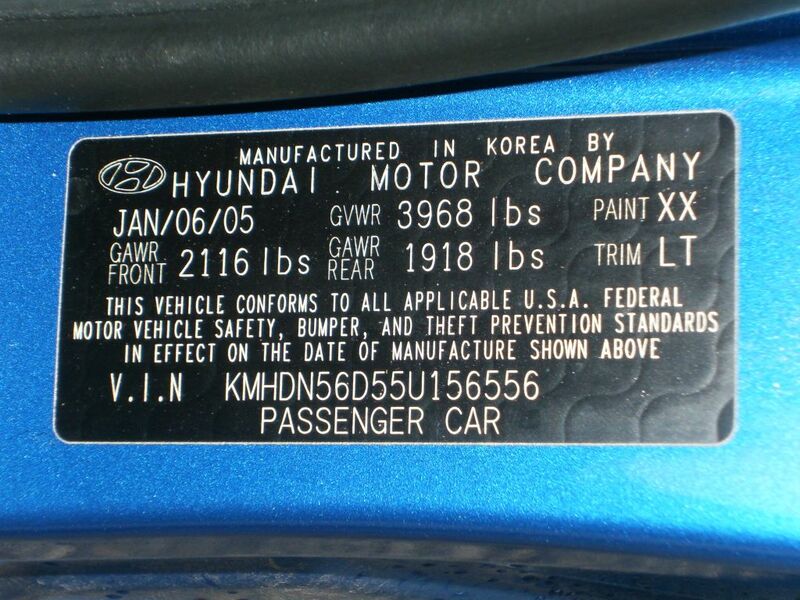 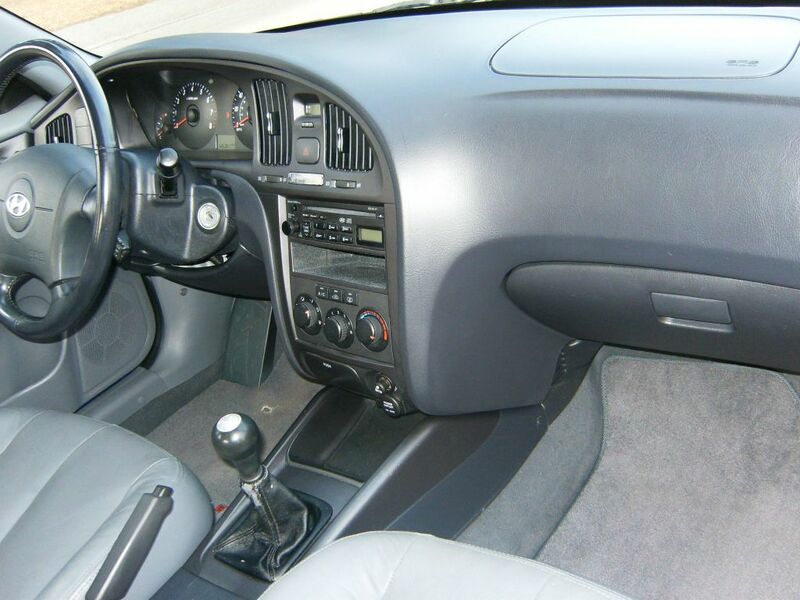 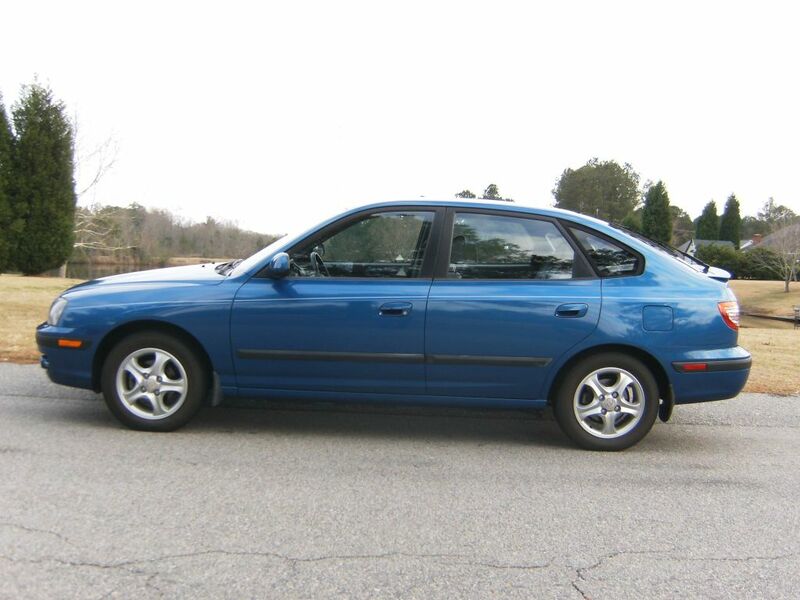 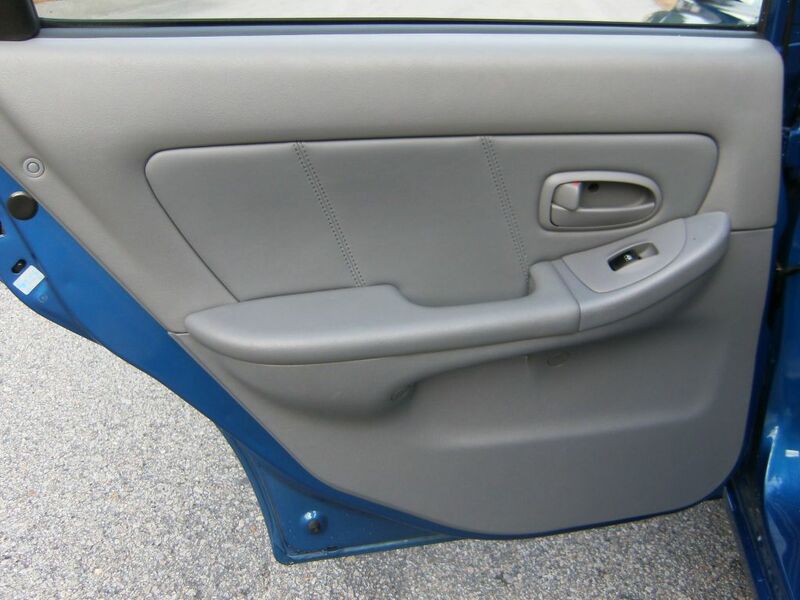 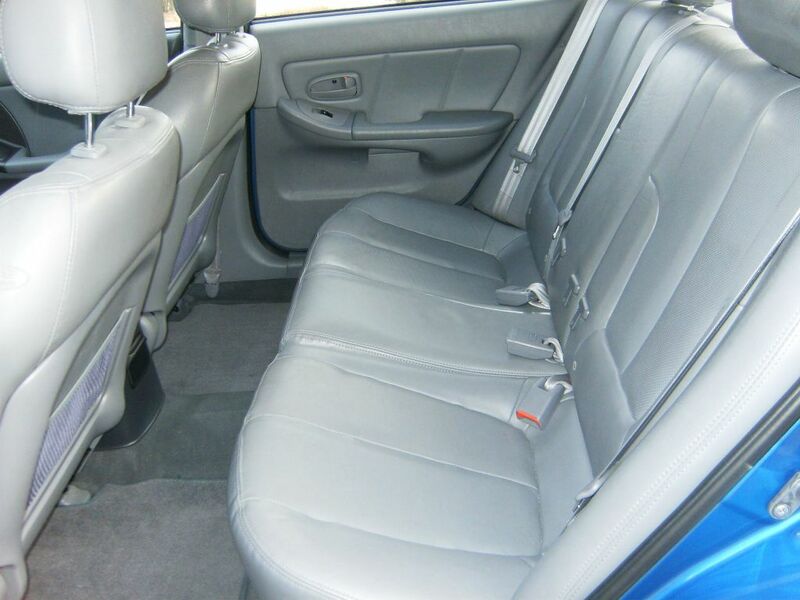 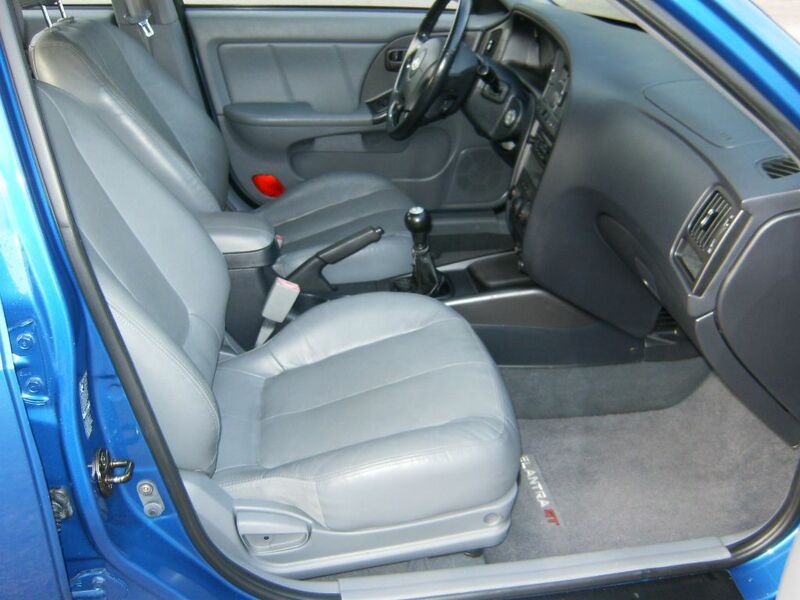 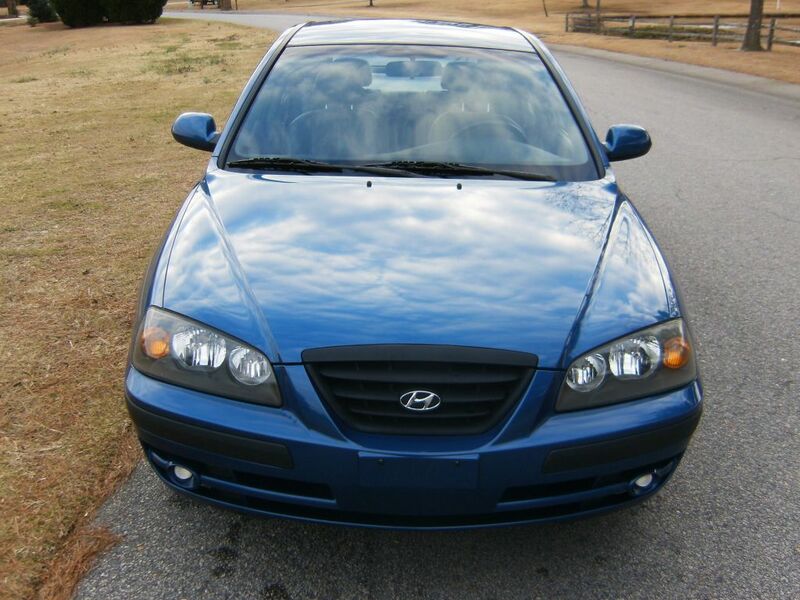 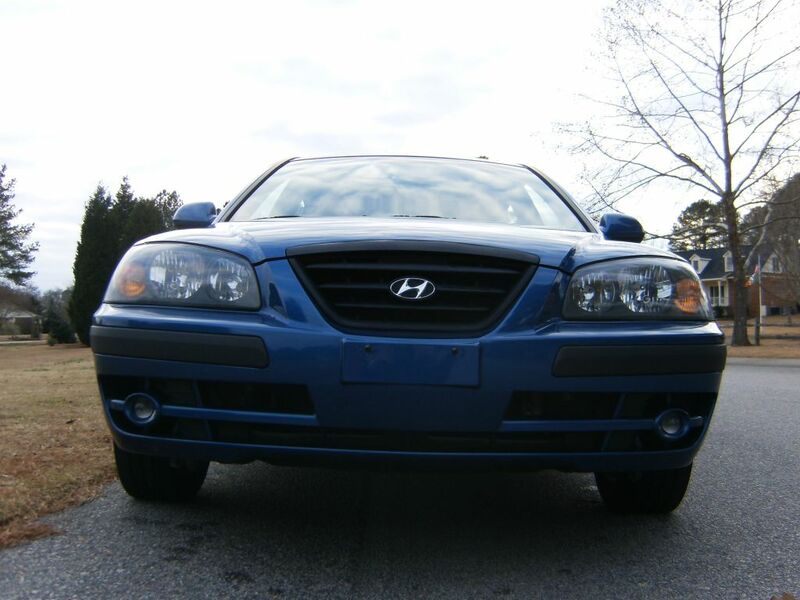 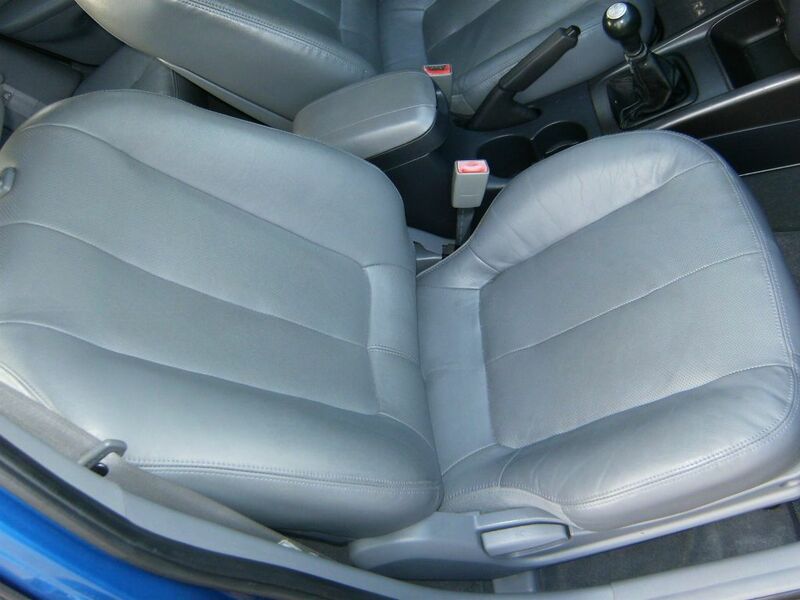 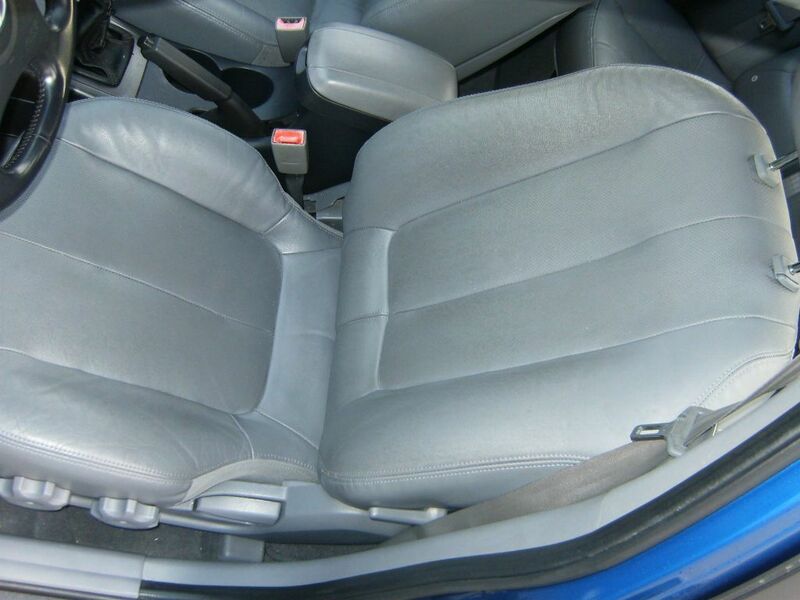 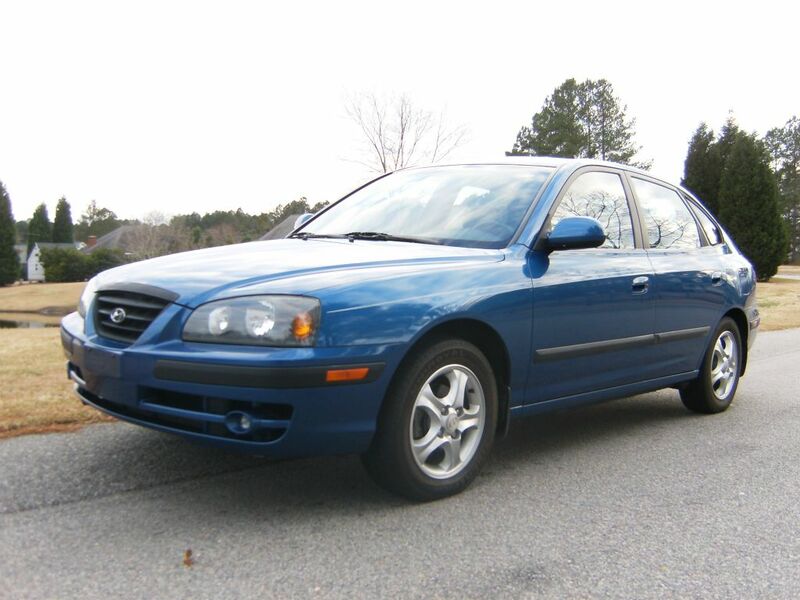 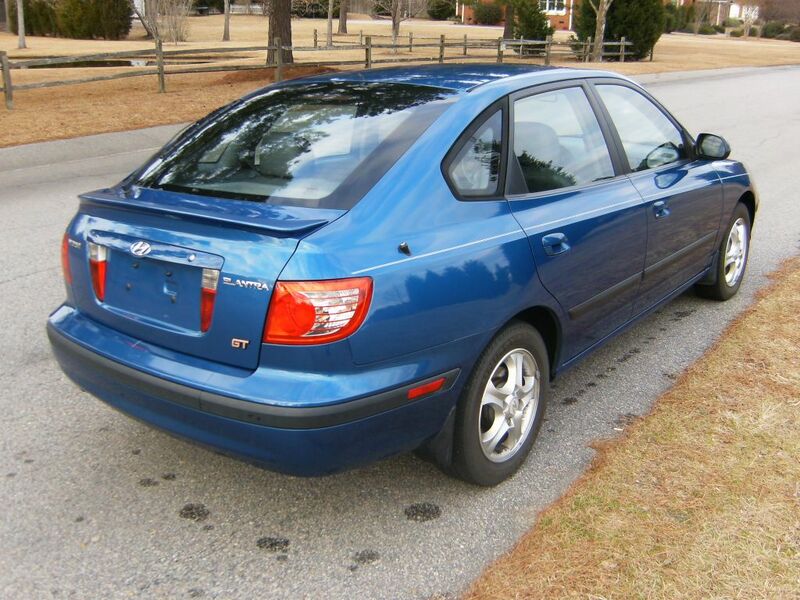 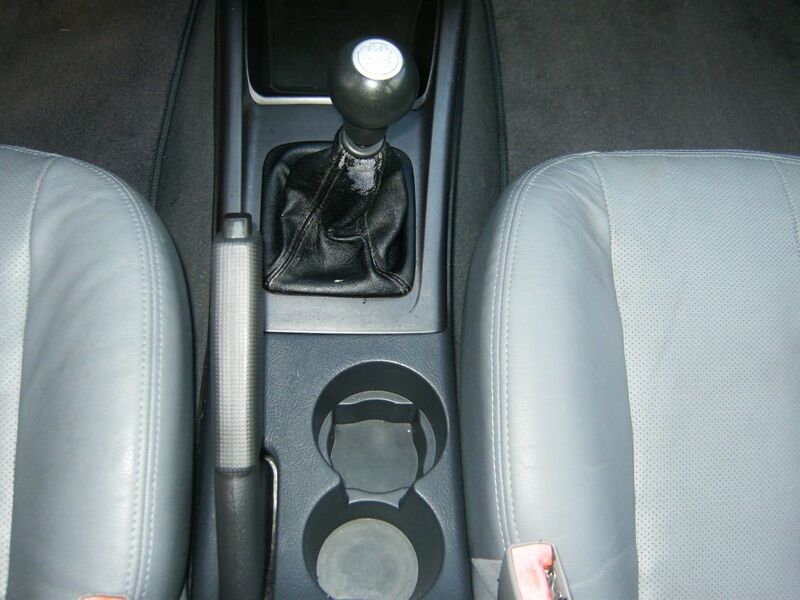 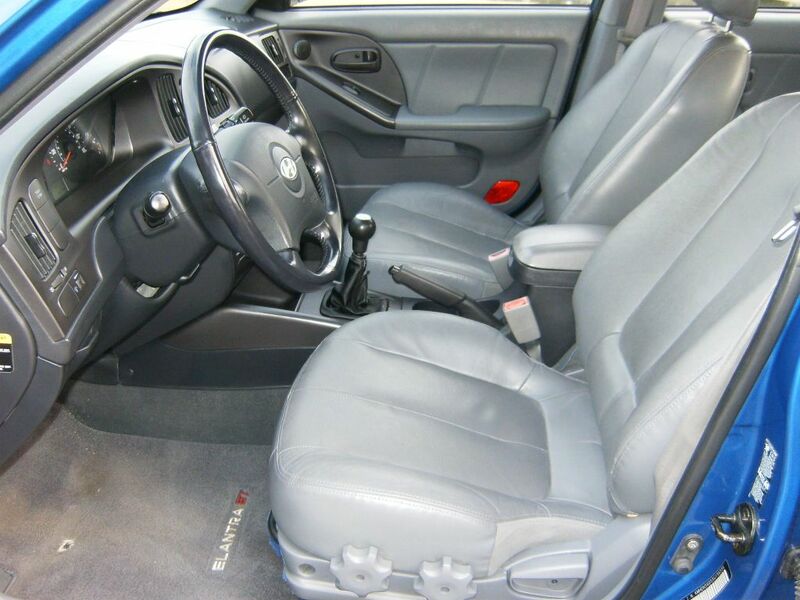 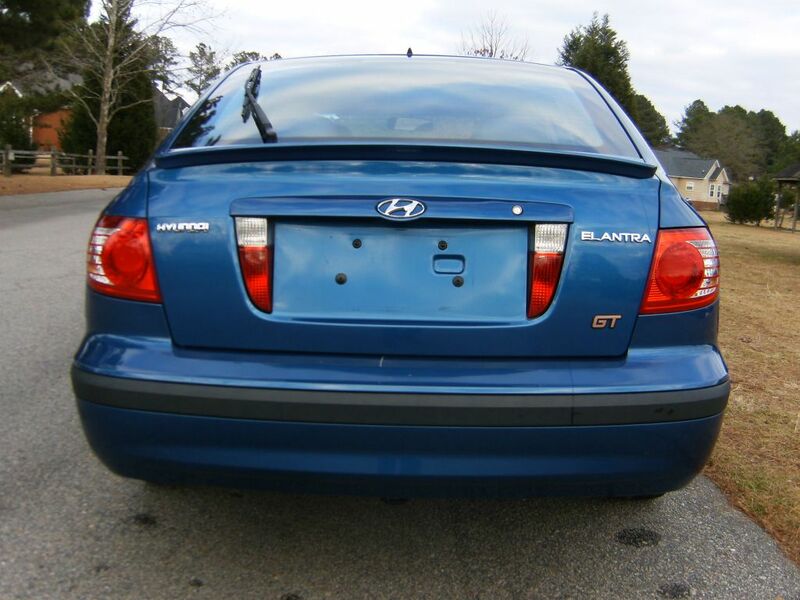 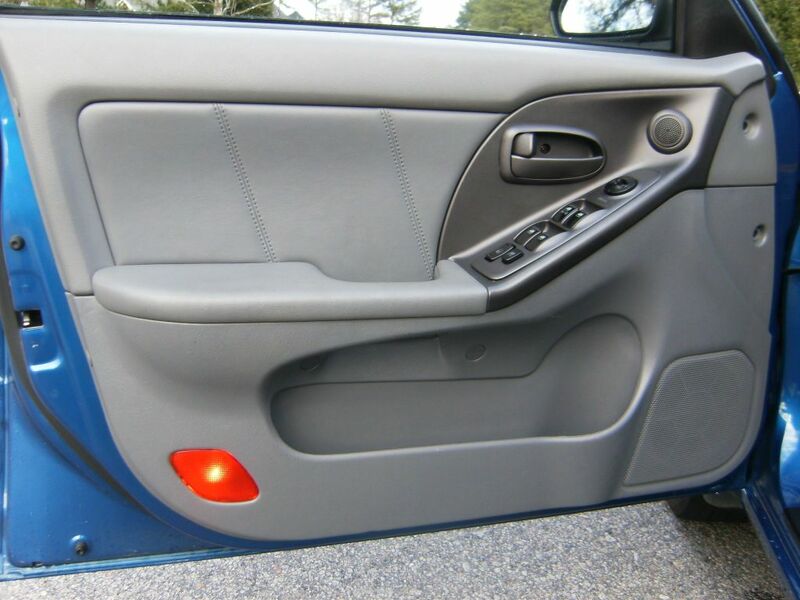 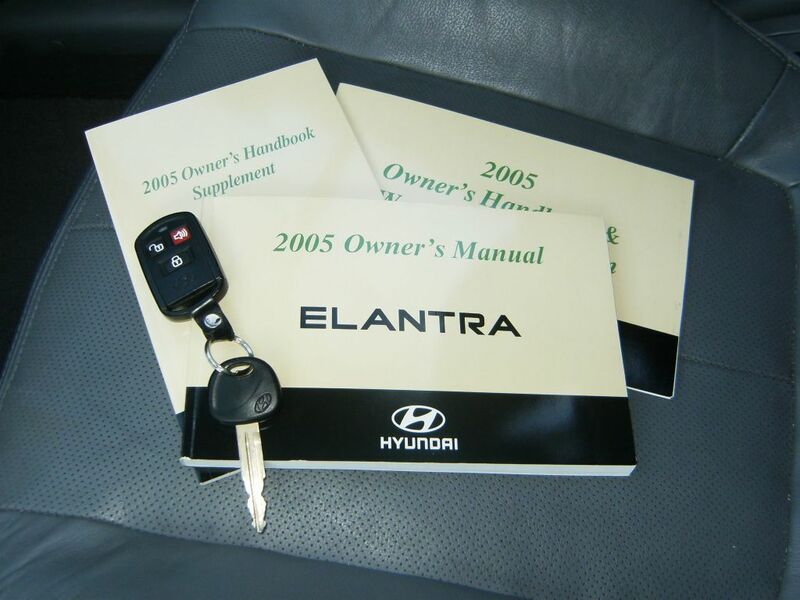 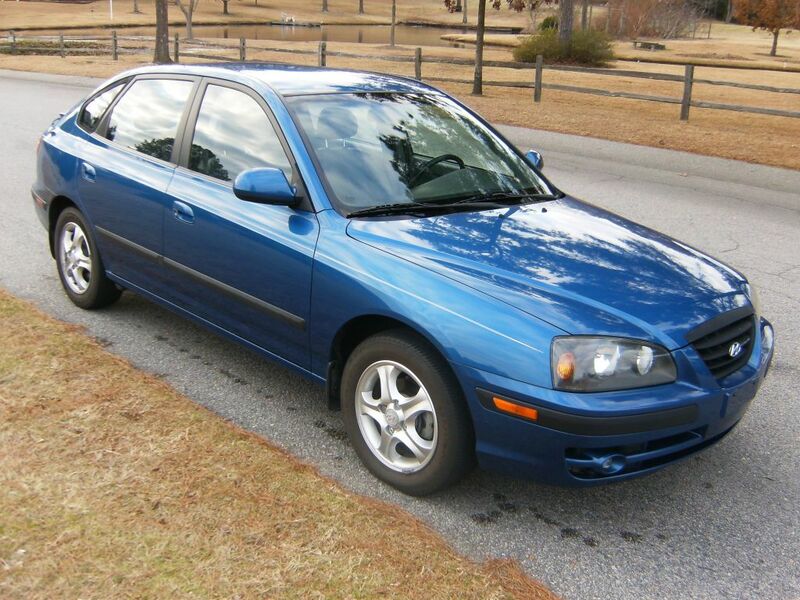 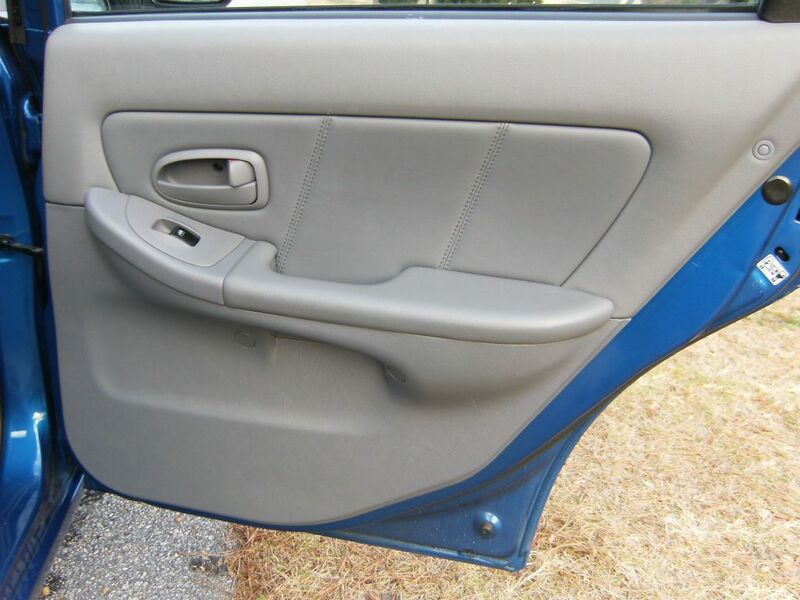 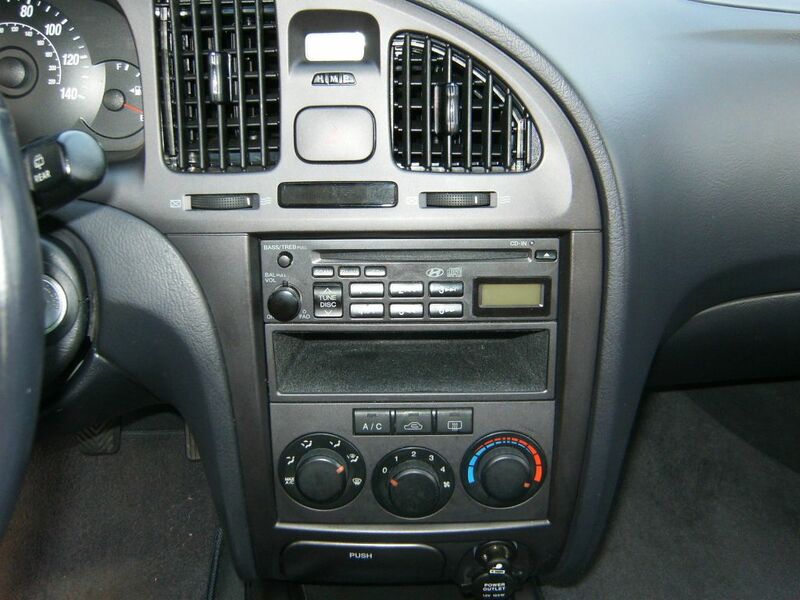 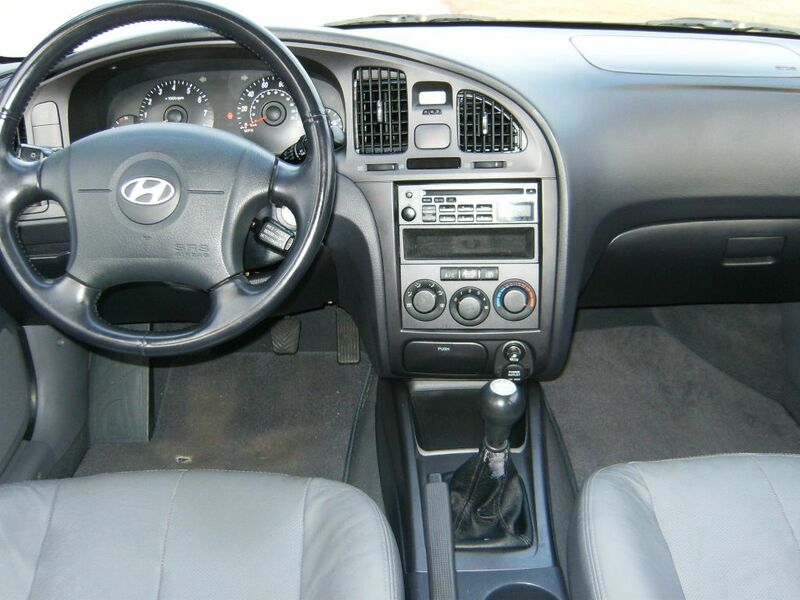 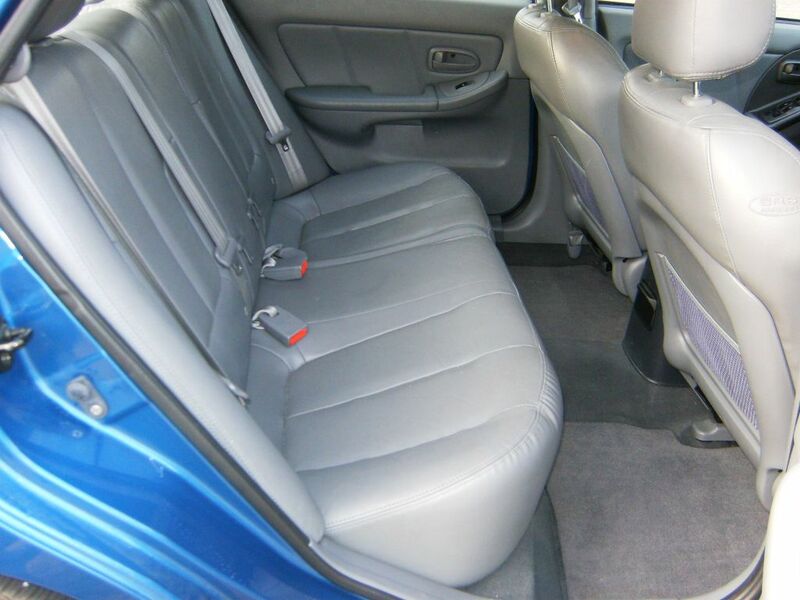 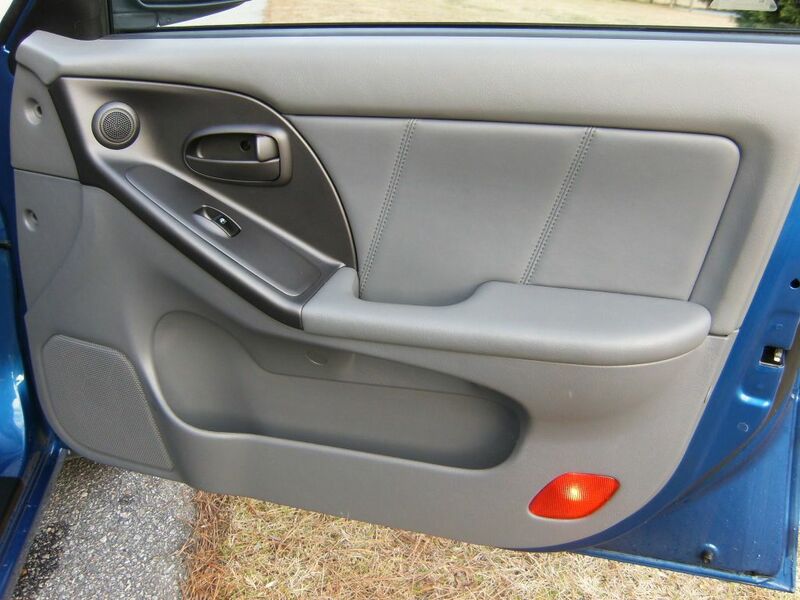 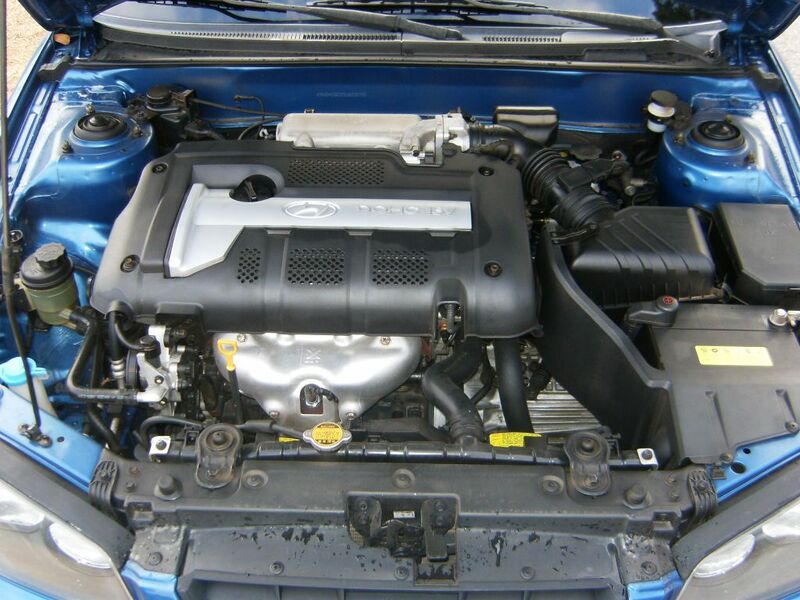 2005 Hyundai Elantra GT - Blue exterior, gray leather interior, 5 speed manual, power windows/mirrors/locks, remote keyless entry, fog lights, AM/FM/CD with six speakers, cruise control, alloy wheels, etc. 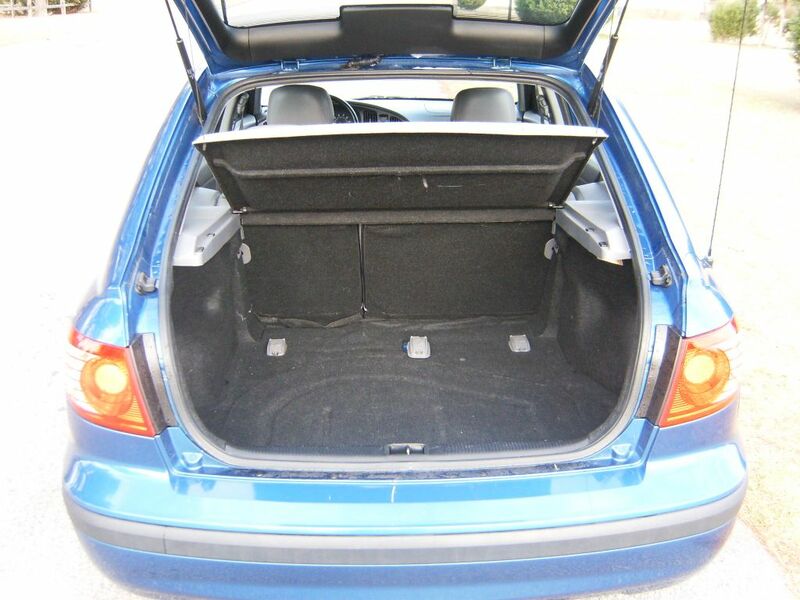 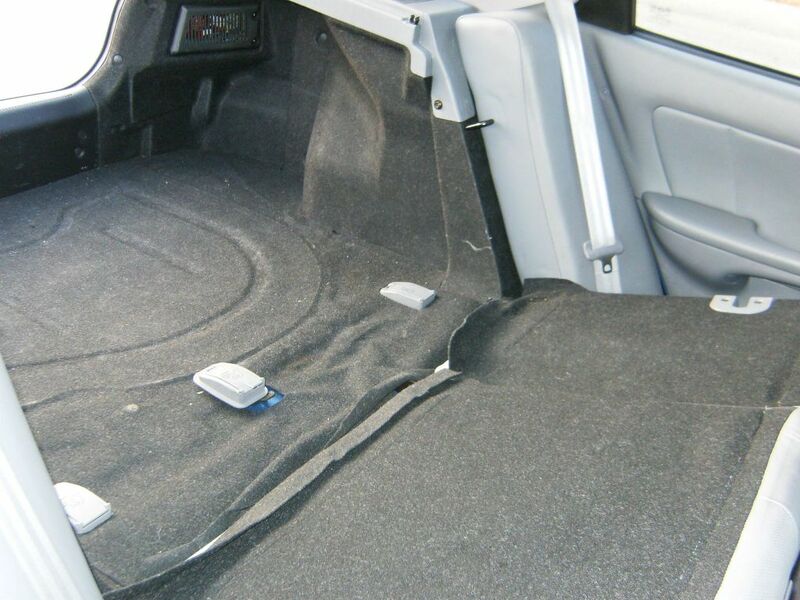 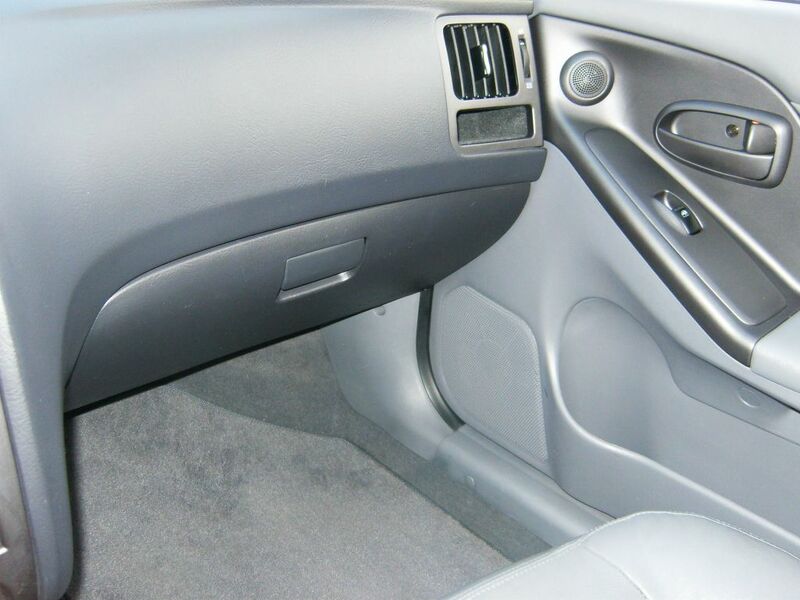 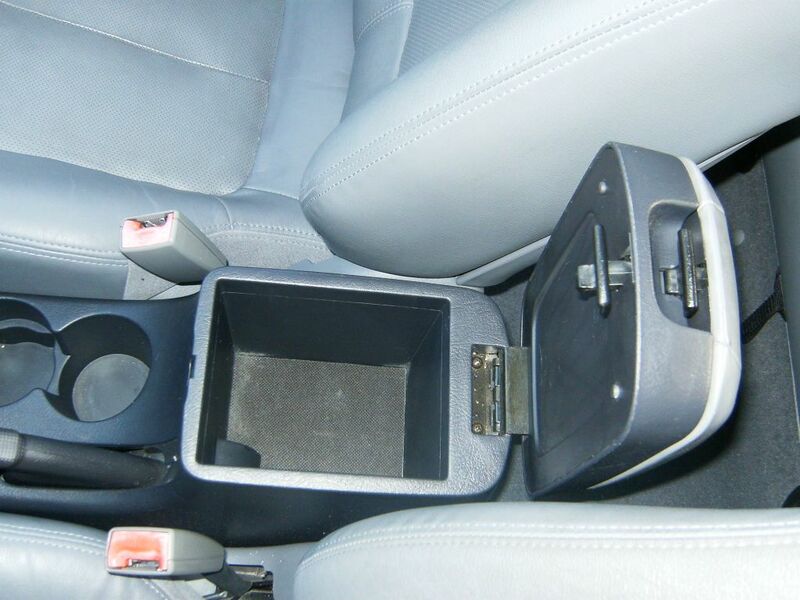 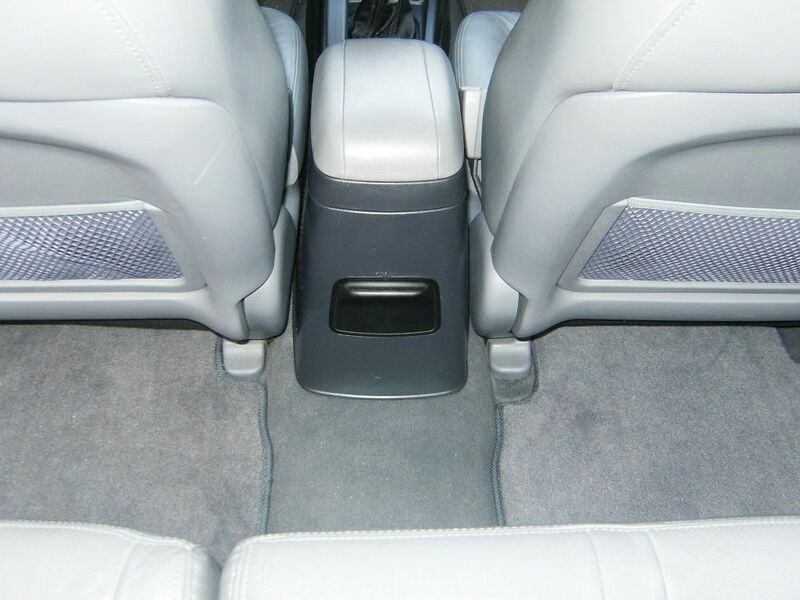 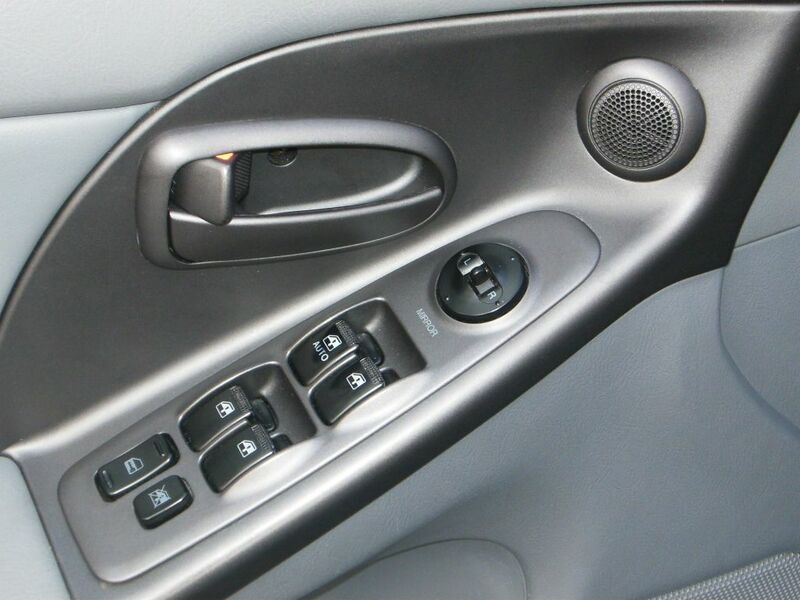 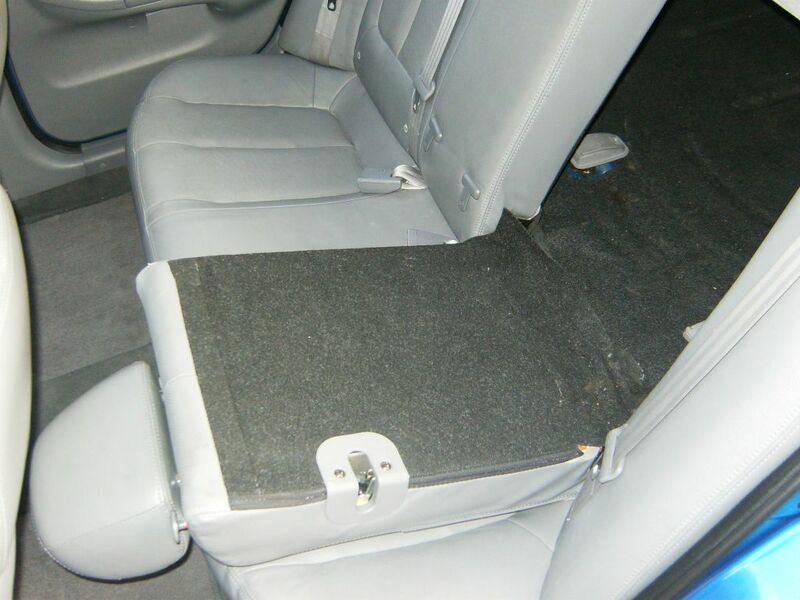 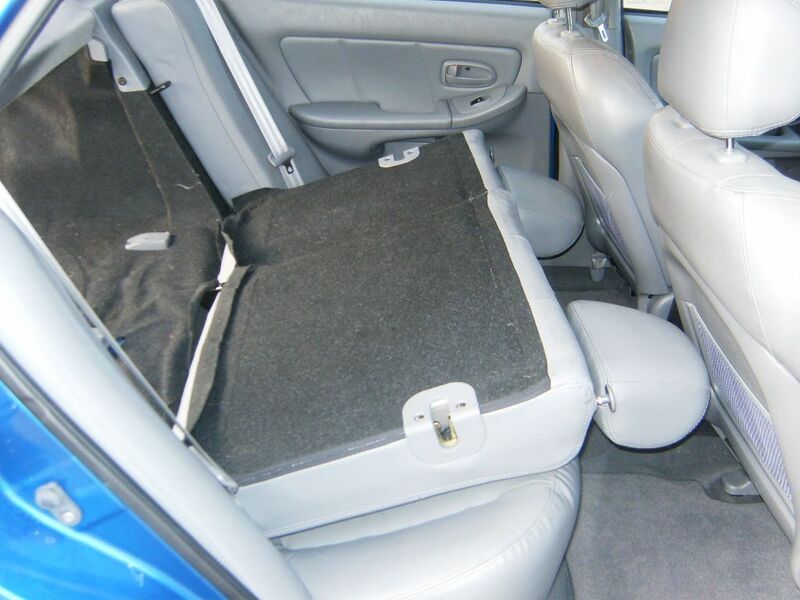 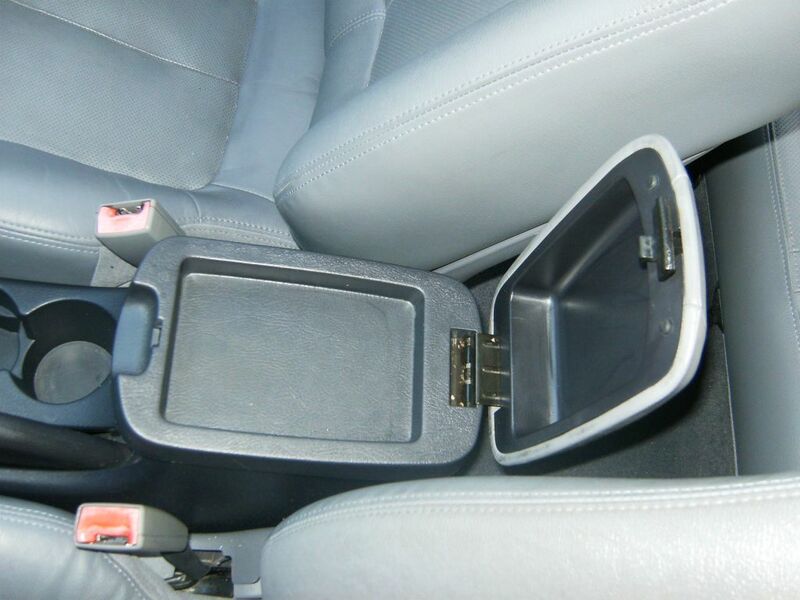 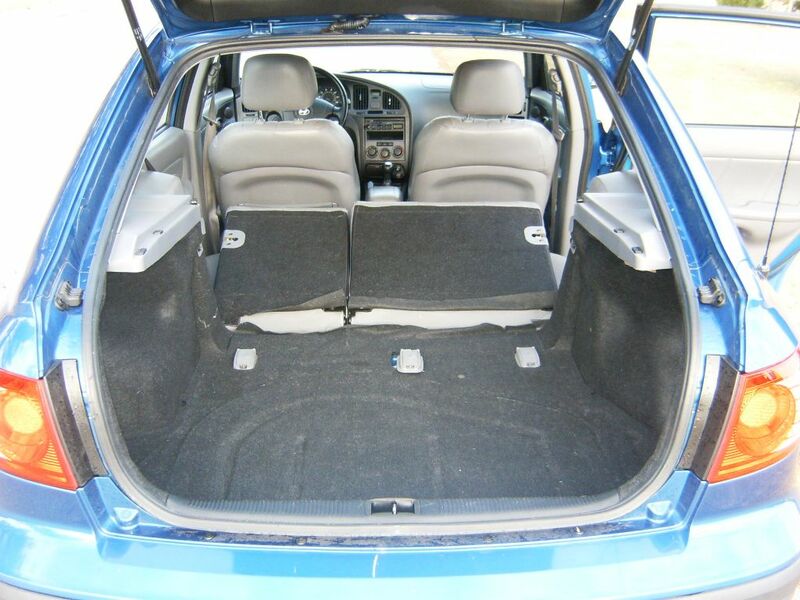 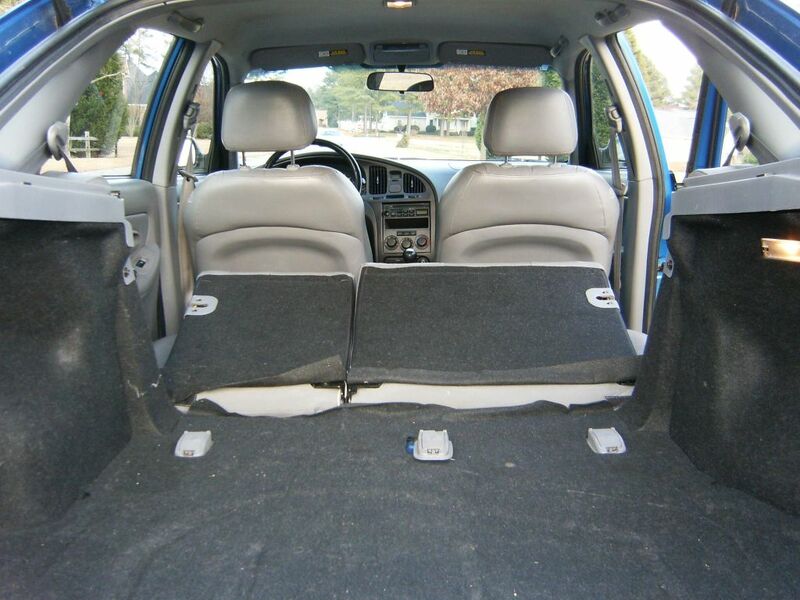 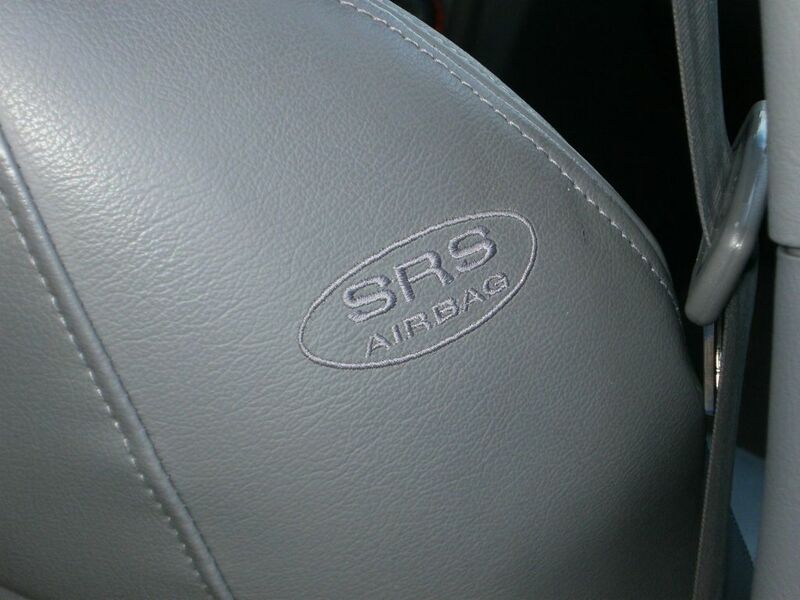 This is the five-door hatchback model that creates very versatile storage space with the second row seats folded down. 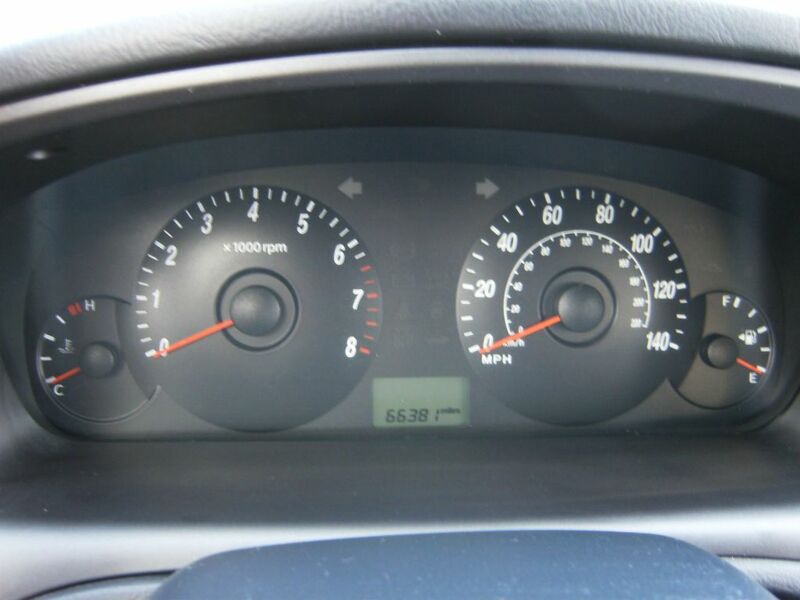 Also, the car gets 28/34 mpg. 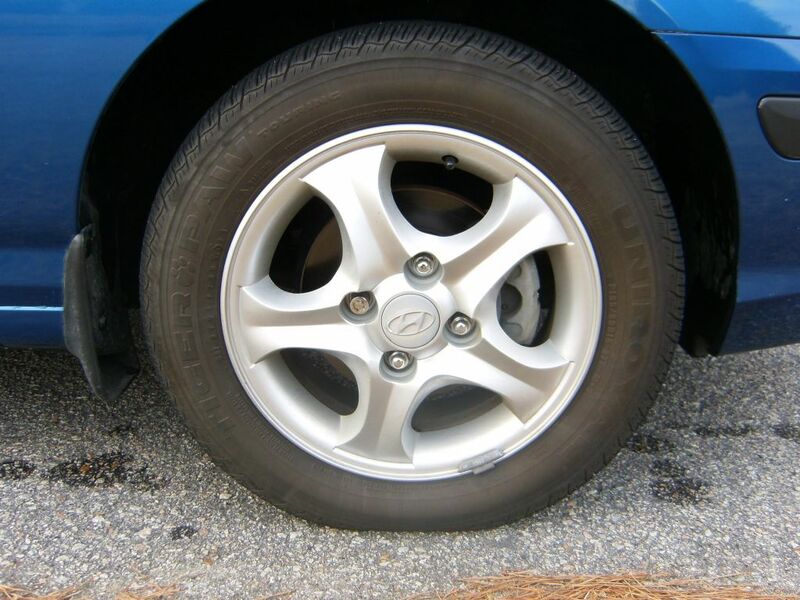 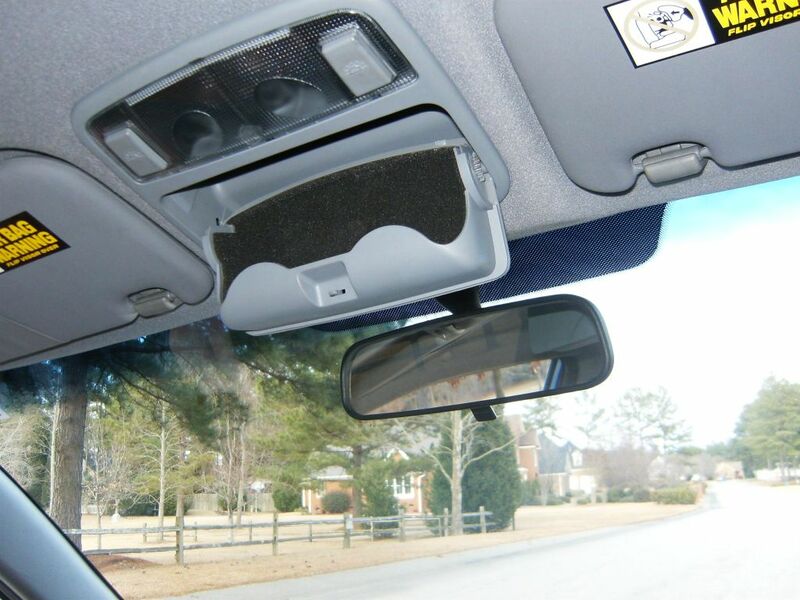 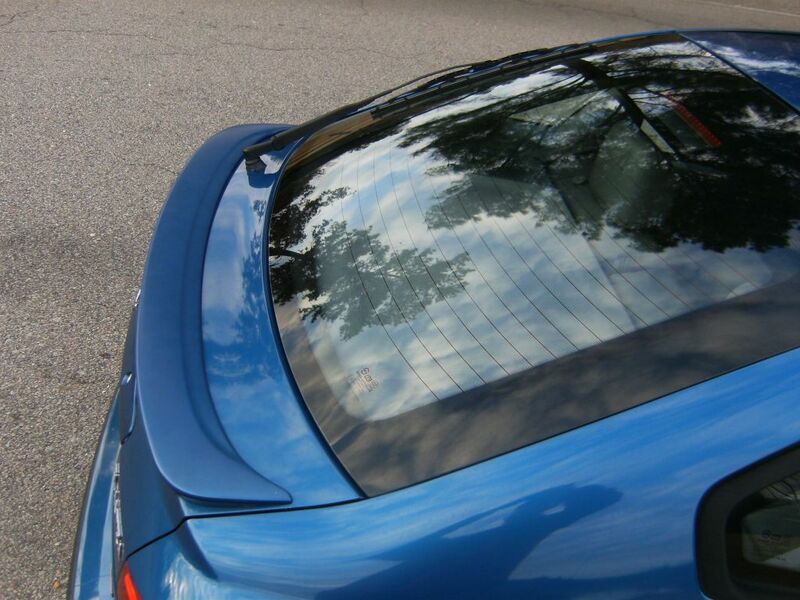 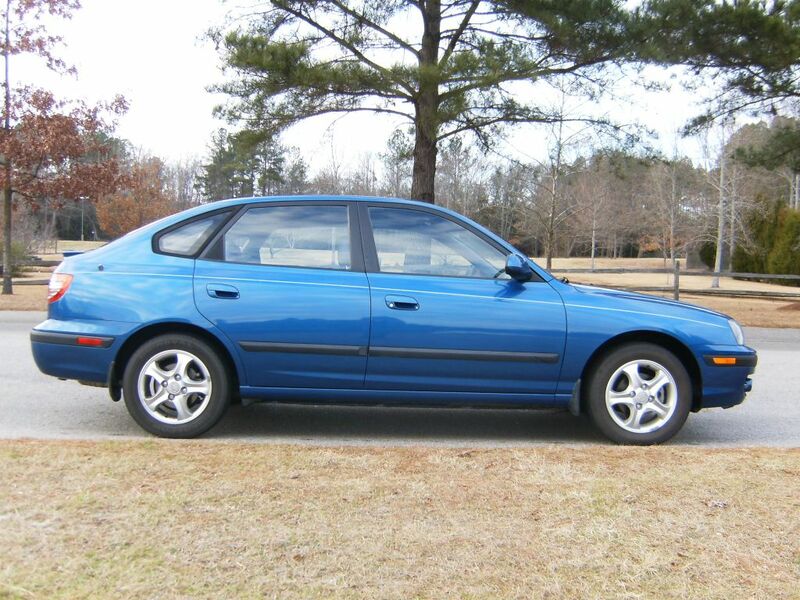 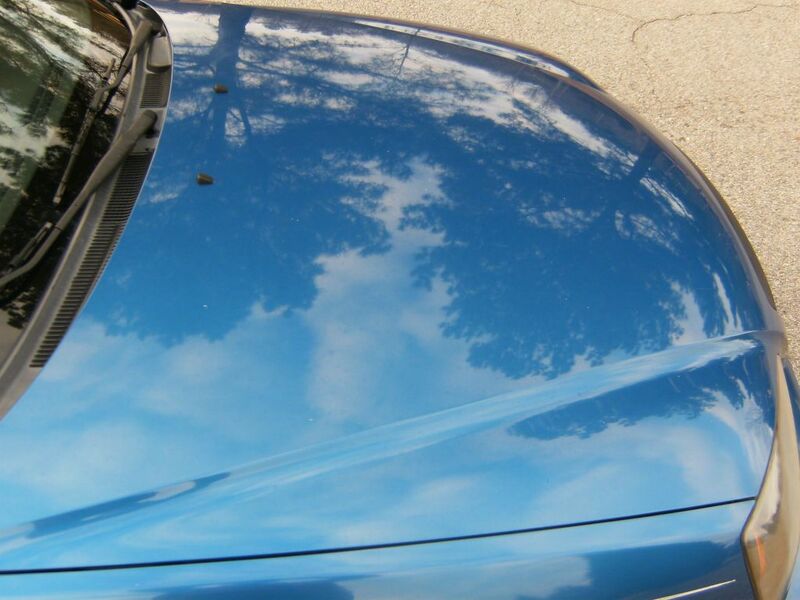 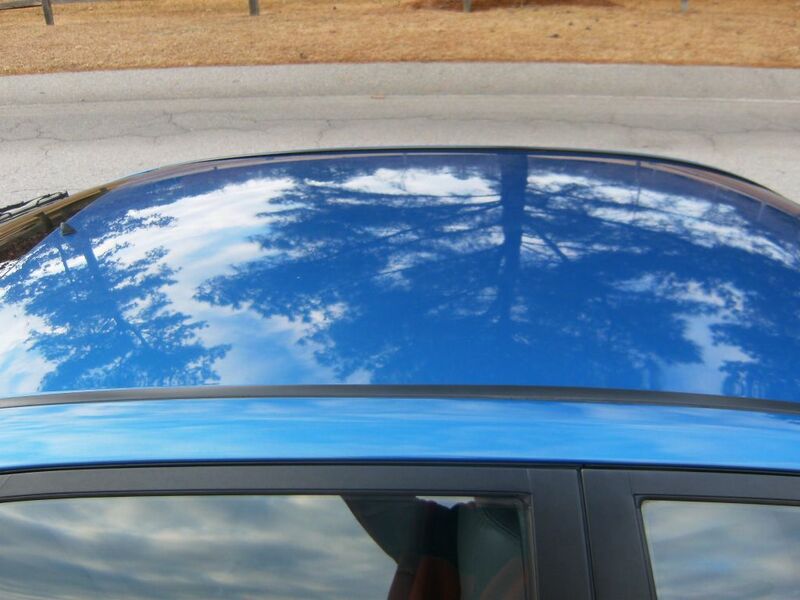 It has 66k miles and is located in Lexington, SC.